A nostalgic journey to the past to relive the golden days of entertainment! Oscar winning actress Shirley MacLaine will be honored with the American Film Institute's Lifetime Achievement Award, the group announced on Sunday. MacLaine, 77, will be presented with the prestigious honor from the Los Angeles-based U.S. film arts and education institute on June 7 in a ceremony to be broadcast later on TVLand, AFI said in a statement. She will be the award's 40th recipient. 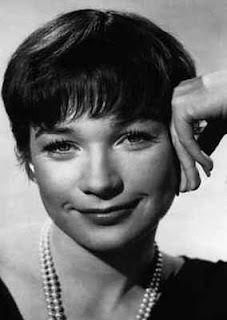 "Shirley MacLaine is a powerhouse of personality that has illuminated screens large and small across six decades," Howard Stringer, chairman of AFI's board of trustees, said in a statement. "From ingenue to screen legend, Shirley has entertained a global audience through song, dance, laughter and tears, and her career as writer, director and producer is even further evidence of her passion for the art form and her seemingly boundless talents." 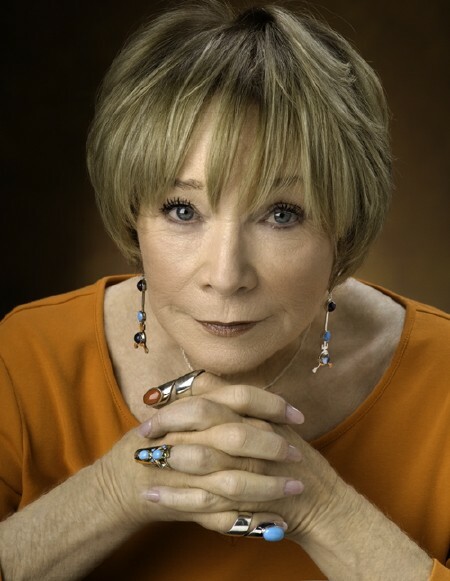 MacLaine, who won a best actress Oscar in 1984 for "Terms of Endearment," is also an outspoken activist, writer and believer in reincarnation and extra-terrestrial beings. Her views have won her both respect and a good measure of ribbing. She made her Hollywood debut at age 19 with Alfred Hitchcock in "The Trouble With Harry." MacLaine was first nominated for an Academy Award for best actress in 1958, for "Some Came Running." Nominations for "The Apartment" in 1960, "Irma La Douce" in 1963 and "The Turning Point" in 1977 followed, before she finally won in 1984. Last year's AFI honoree was Morgan Freeman. MacLaine's half-brother, Warren Beatty, received the award in 2008. Director John Ford was the first AFI honoree in 1973. An amazing woman -- she certainly deserves that award. Nice tribute, Lobosco! To get in touch with me, please send all correspondence to davidlobosco@yahoo.com. STAR FRIENDS: CHARLIE CHAPLIN AND DOUGLAS FAIRBANKS SR.
ALL MATERIALS, CONTENTS, AND ARTICLES ARE THE COPYRIGHT OF DAVID LOBOSCO (unless otherwise stated). Simple theme. Theme images by luoman. Powered by Blogger.